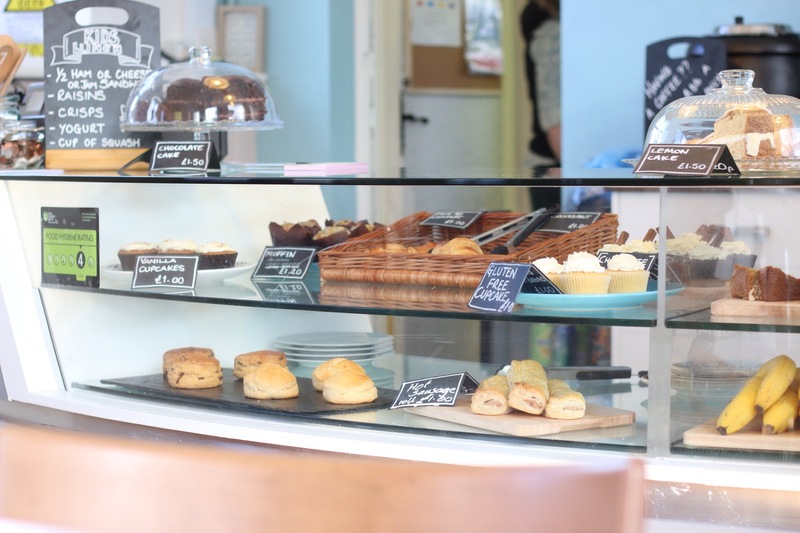 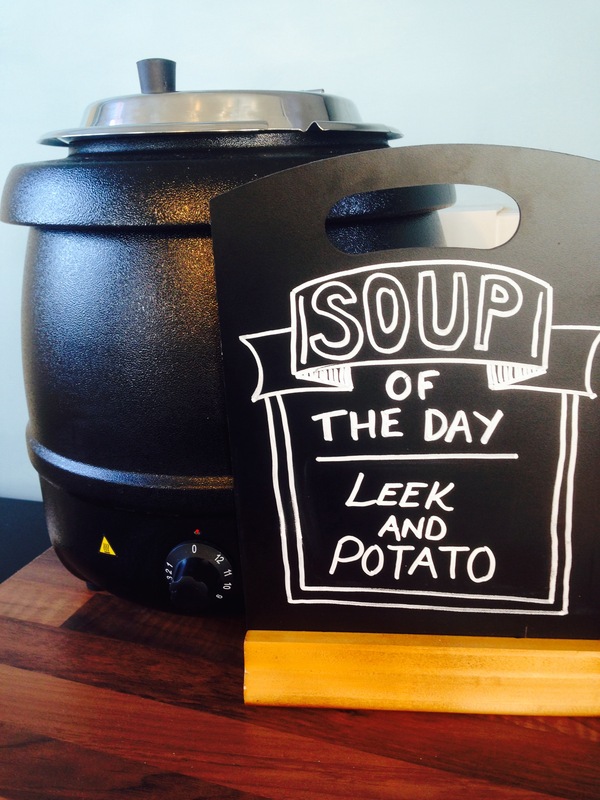 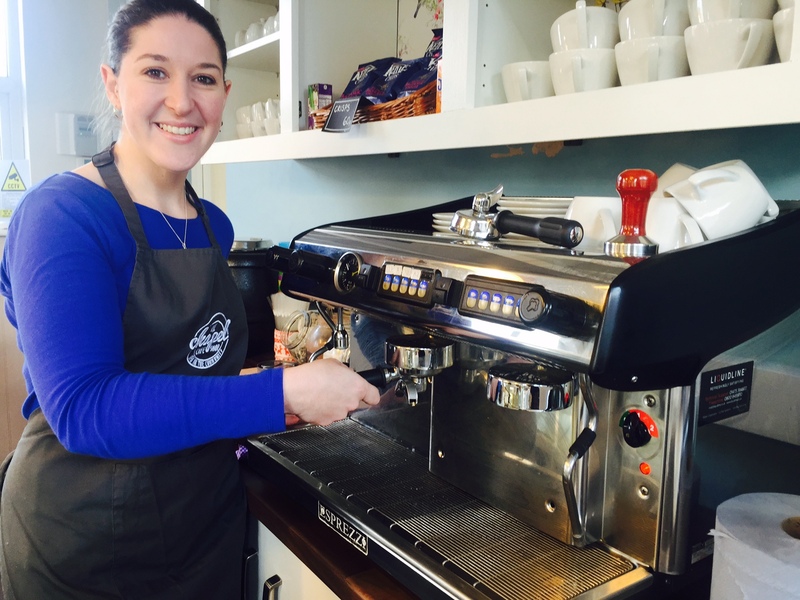 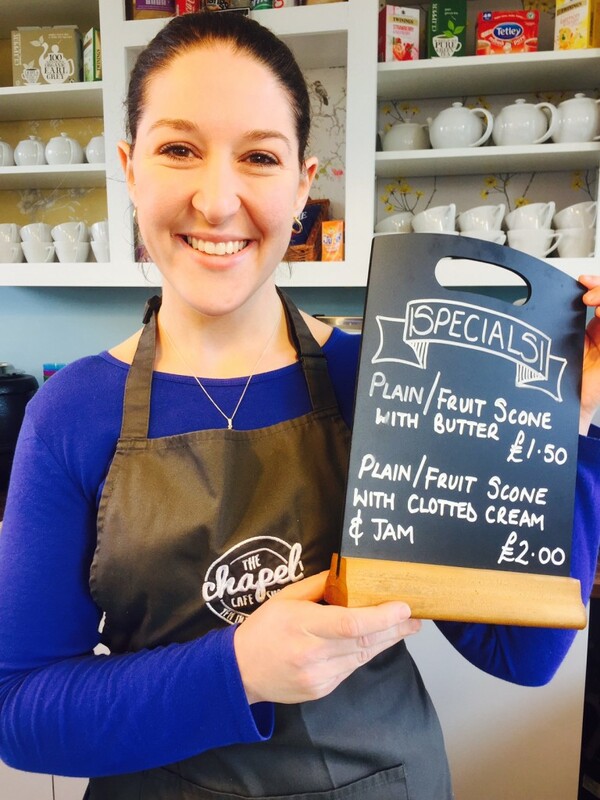 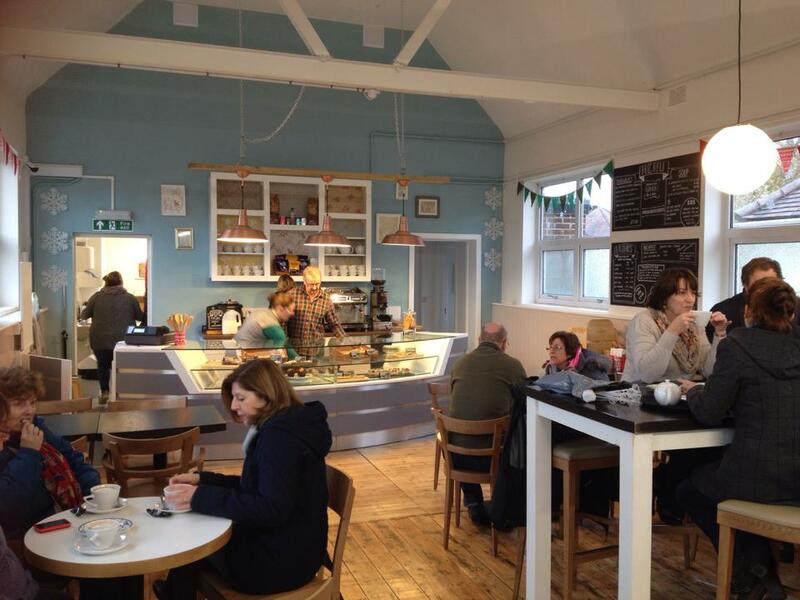 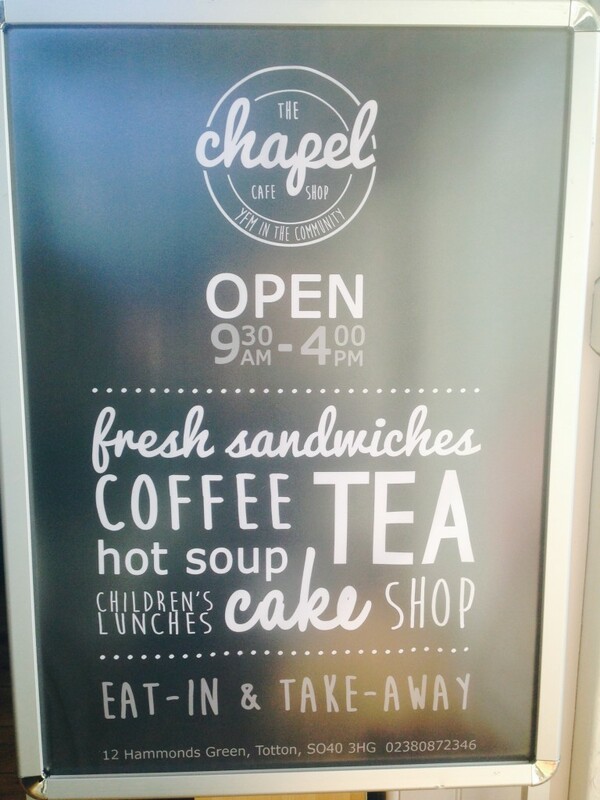 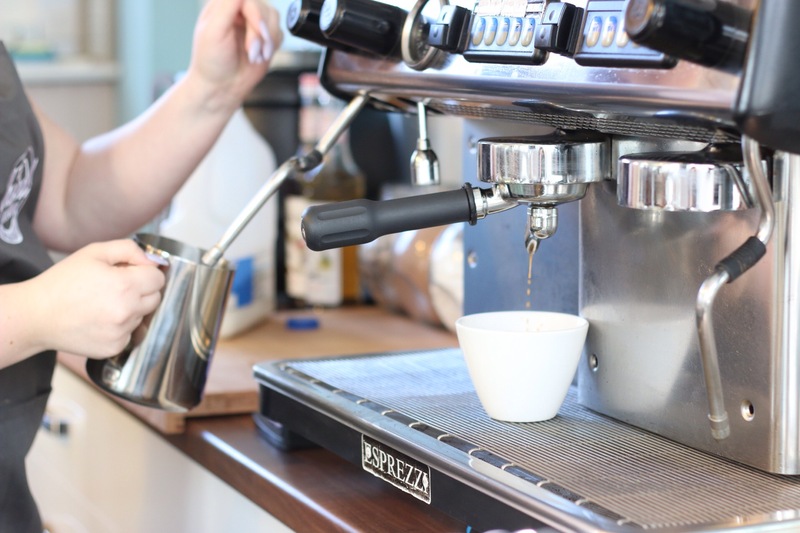 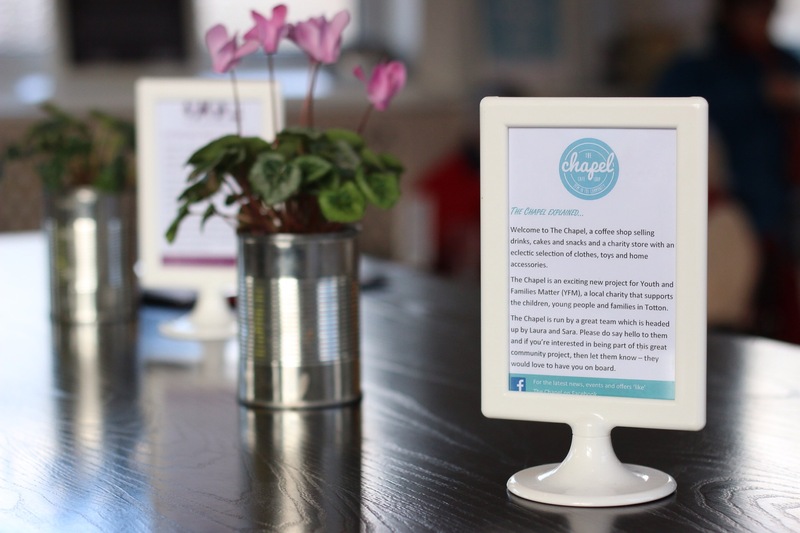 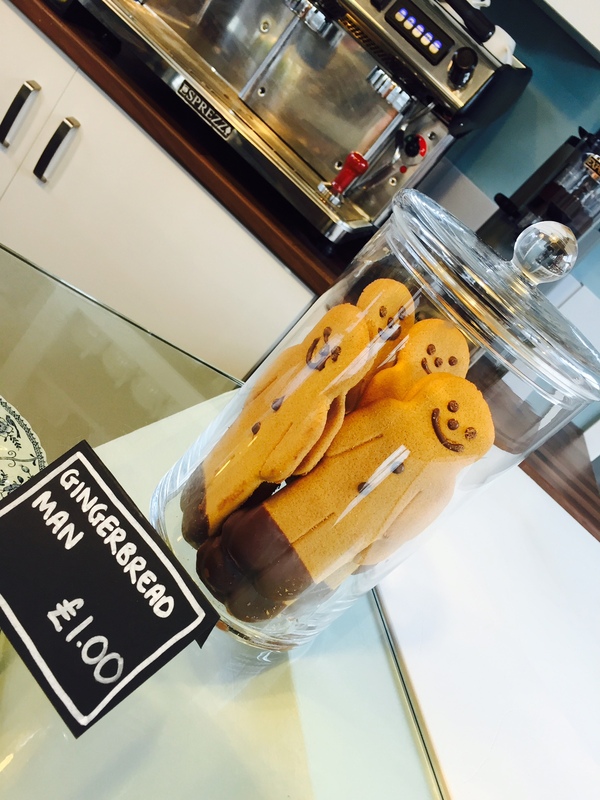 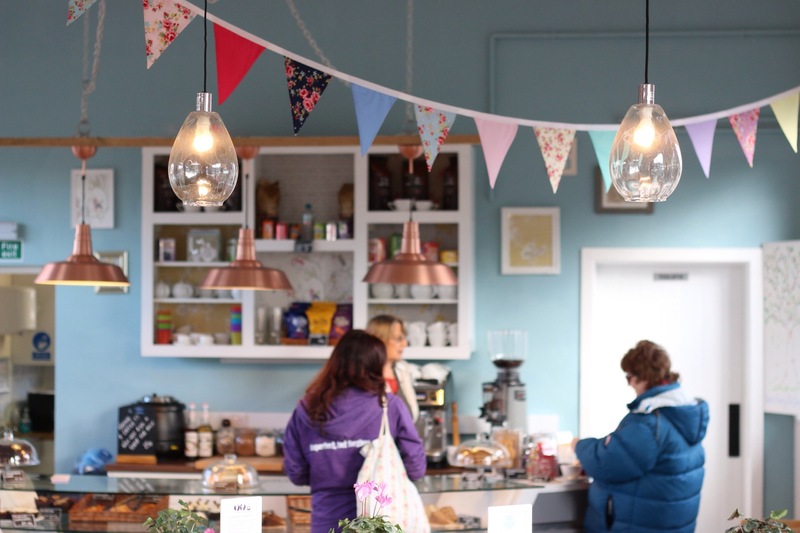 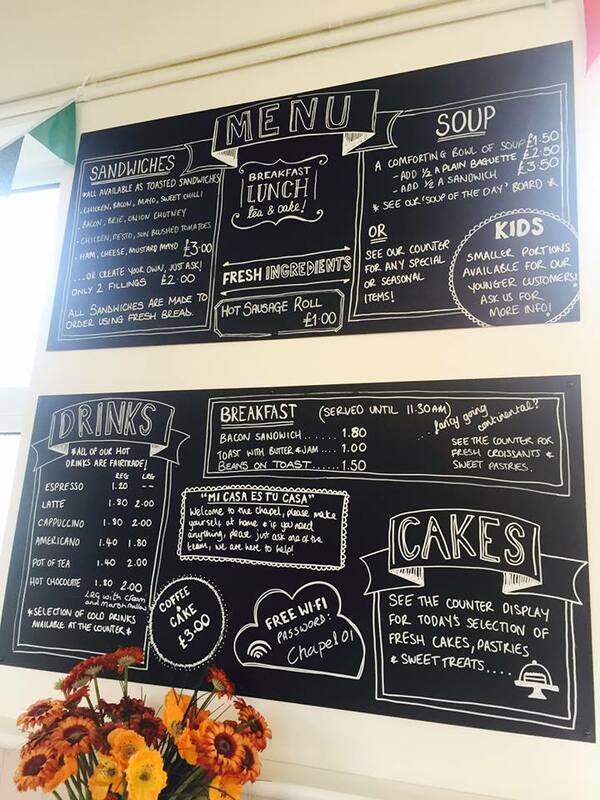 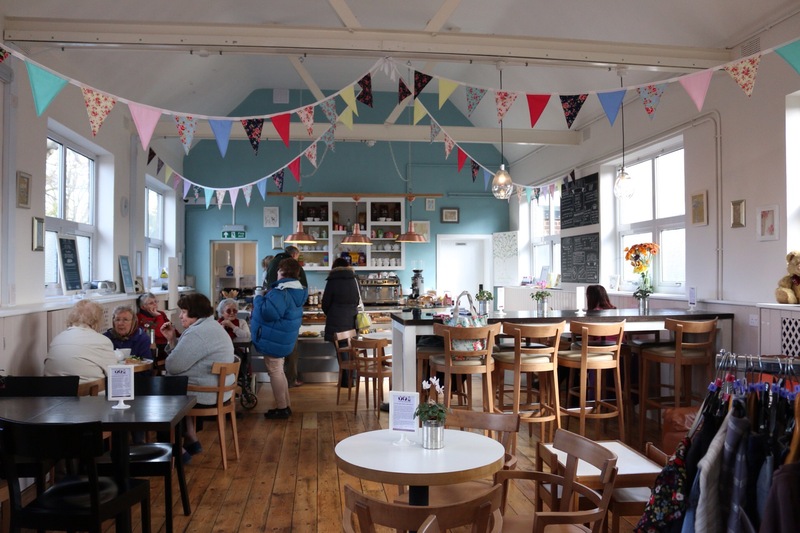 The Chapel café and charity shop can be found at 12 Hammonds Green in Totton. 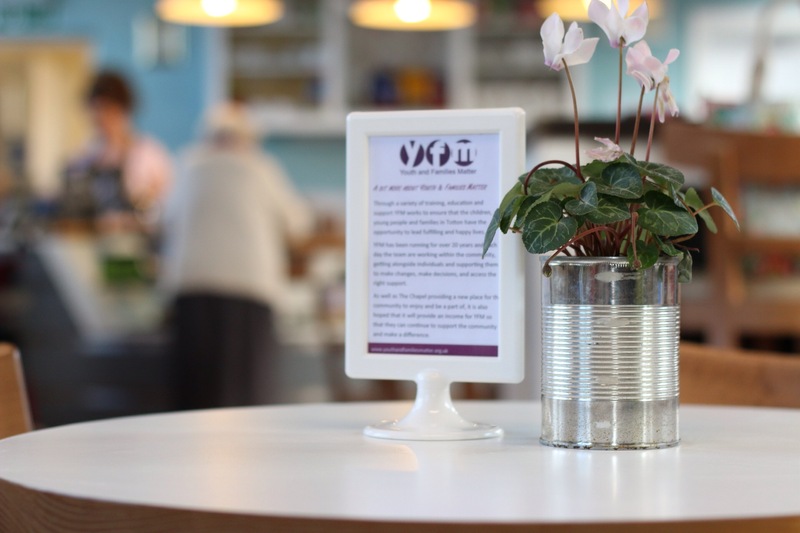 As well as The Chapel providing a new place for the community to enjoy and be a part of, it is also provides an income for YFM so we can continue to support the community and make a difference. 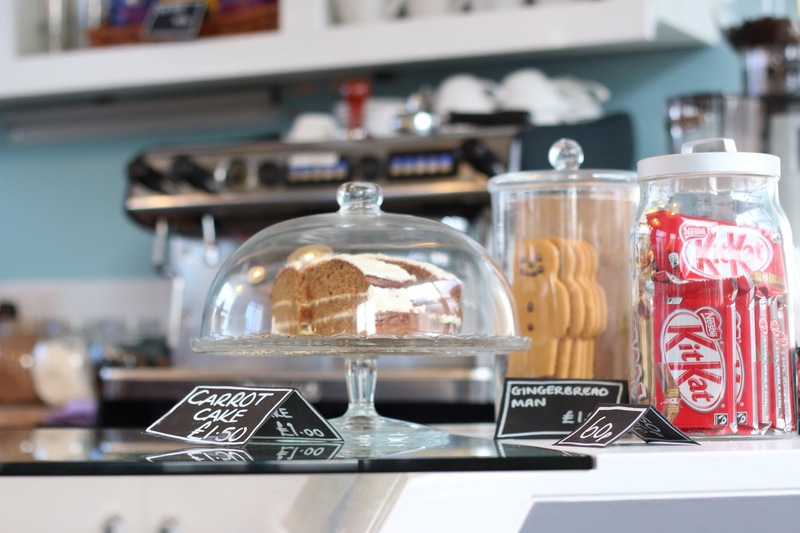 There are great drinks, cakes, sandwiches and other snacks as well as the Treasure Box charity shop. 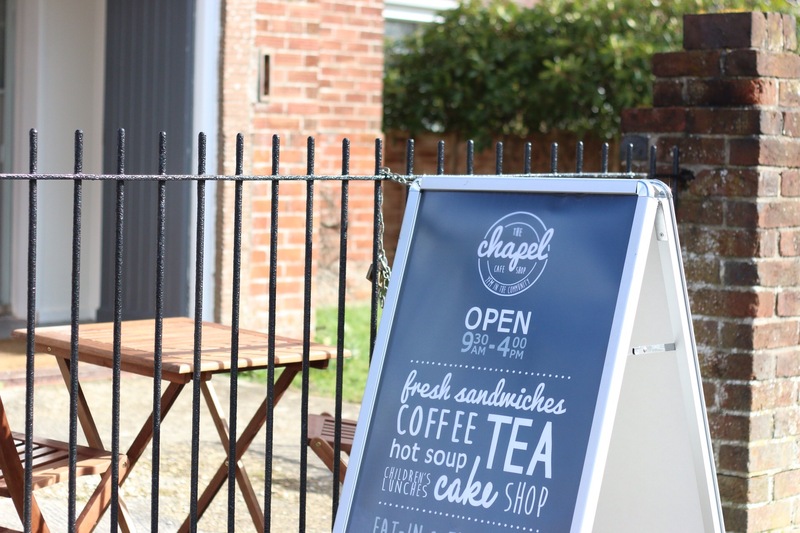 The Chapel is open Tuesday – Saturday 9.00-15.30 – the cafe is closed on Mondays but the Treasure Box charity shop is open 9.00-12noon as well as during the rest of the week. 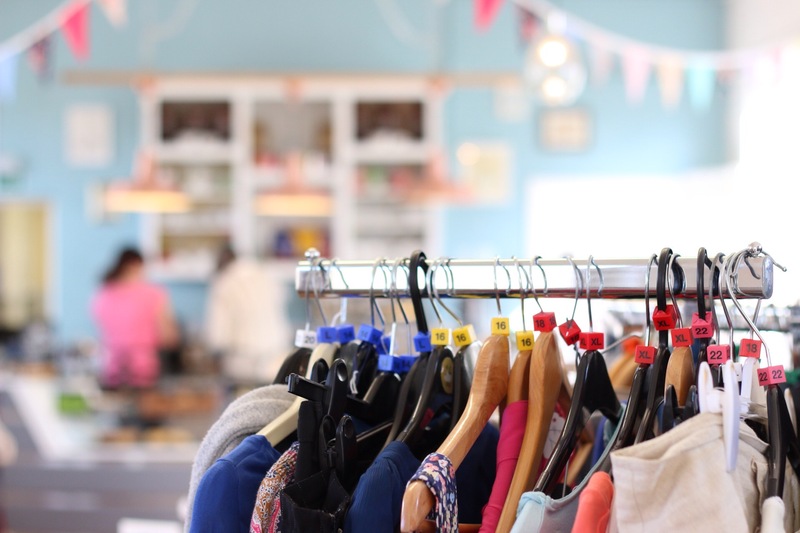 Please consider donating your pre-loved baby and children’s items to the Treasure Box and if you’re looking for a venue for a family event please do ask about hiring options for The Chapel. 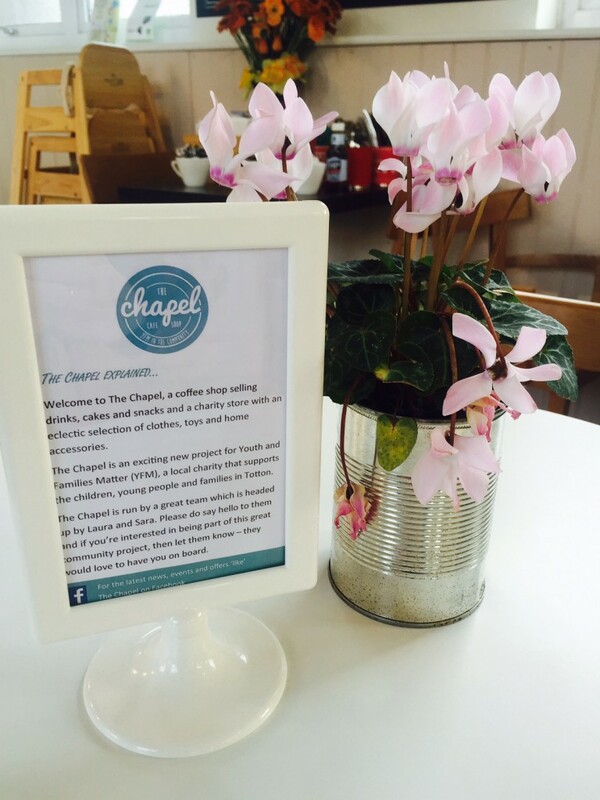 Like The Chapel Facebook page for all the latest news, events and offers.